In 2015, Turing Pharmaceuticals became the target of public rage when it purchased an old drug, Daraprim, and immediately raised the price of the drug from $13.50 a tablet to $750 a pill. It turns out that might not have been an isolated example. 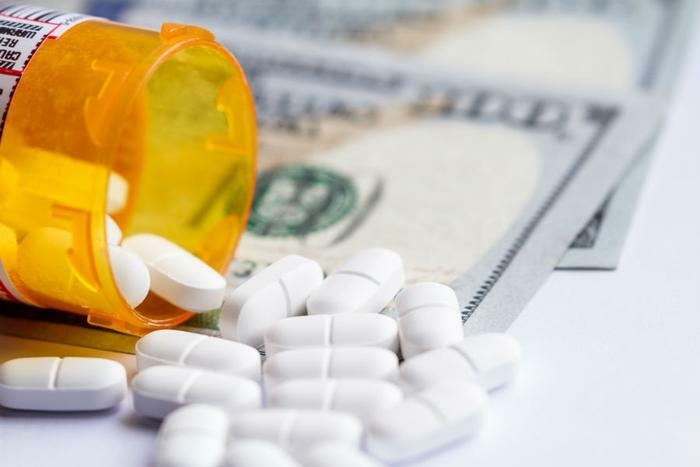 Researchers at the University of Pittsburgh found that new drugs entering the market do tend to push the average cost of a prescription higher, but drug companies are also hiking the price of older medications. In fact, in their study published in the January issue of Health Affairs, the researchers suggest older, existing drugs account for most of the overall increase in the cost of prescription drugs. The researchers found these existing drugs increased in price about 9 percent each year, nearly five times the rate of inflation. The price of brand name injectables rose nearly twice as much. A case in point is Sanofi’s Lantus brand insulin, which had increased in price by 49 percent in 2014. At the time, Lantus had been on the market for more than a decade. Another factor may also be at work. Last year, Nirmal Mulye, CEO of a small pharmaceutical company called Nostrum, raised eyebrows when he defended his company's decision to raise the price of nitrofurantoin from $474.75 to $2,392. Nitrofurantoin is a drug that is highly effective at treating lower urinary tract infections. In an interview with the Financial Times, Mulye noted that one of his competitors had just raised the price on a similar drug by a similar amount. “I think it is a moral requirement to make money when you can . . . to sell the product for the highest price,” Mulye told the publication. The price of prescription medication is one issue on which both Democrats and the White House may find common ground. Then-candidate Donald Trump was vocal in his criticism of drug companies during the 2016 presidential campaign, and he has continued to call out individual pharmaceutical companies during his presidency.